Today we are going to talk about how you can still partake in Thirsty Thursday’s without a juicer or a blender. 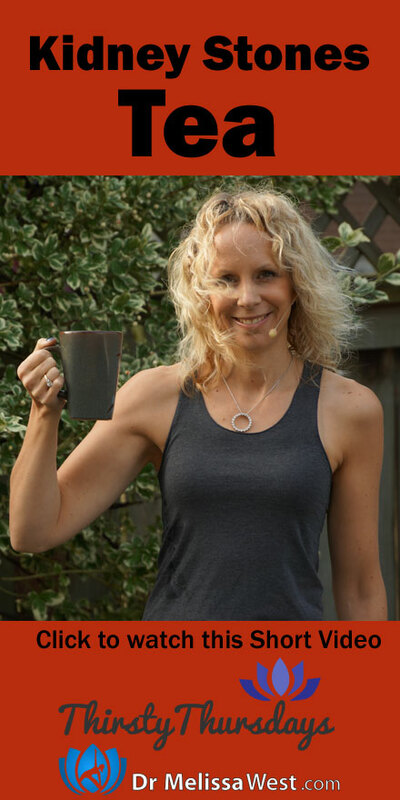 If you have a kettle or a stove where you can boil some water, you are in! Kidney stones are crystals that form in your kidney or bladder. They are excruciatingly painful. So the important thing as always, is that I am not a medical doctor, I am a Ph.D. in communications and cultural studies. It is important to work with your medical doctor and be under the supervision of a medical doctor if you are having kidney stones! It is also important when looking at alternative ways of supporting your kidney health to seek out the support of a naturopathic doctor, traditional chinese medicine doctor or ayurvedic doctor and be under their care while trying these kind of remedies. 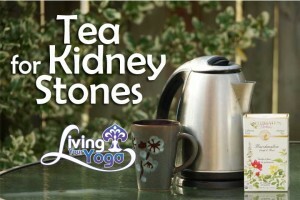 Here are some ideas I found for kidney stones. 1/4 cup of aloe juice daily for no more than 2 weeks at a time will slow down the formation of the crystals. You can buy aloe juice at your health food store. Careful with this and work up to 1/4 cup daily because aloe juice encourages bowel movements too! Marshmallow Root Tea – 1 quart a day, helps to cleanse the kidneys and expel the kidney stones. This tea is incredibly soothing as well.